Save time and do your banking when and where it’s convenient for you. Forget about searching for stamps or making a trip to the mailbox. Pay your bills quickly and conveniently online. Download the app and access mobile banking using the same login as your online banking account. Or, access your account through your phone’s web browser. Log into online banking and select Mobile, tap Yes under the Mobile Enrollment tab and Enable under the Text Banking tab. 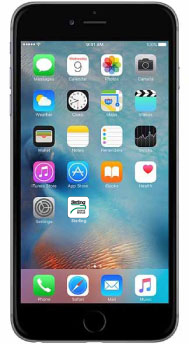 Download the free Sterling mobile banking app for your iPhone®, iPod touch® and iPad® mobile digital device. Download the free Android™ Application here. * Data charges may apply. Please check with your carrier.